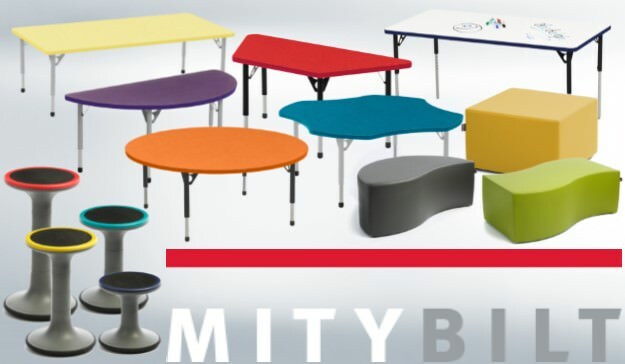 MityBilt Canadian Furniture offers high-quality, Canadian-made educational and early learning furniture at ‘fantaztic’ prices! All furniture pieces are completely customizable; pick the colour of your tabletop, edgeband, legs, and choose a leg style that best suits your needs. MityBilt takes great care in designing and developing products that will work well for you, and not only look great but also work and function with you in mind! Browse our extensive collection of MityBilt products and submit your order today! 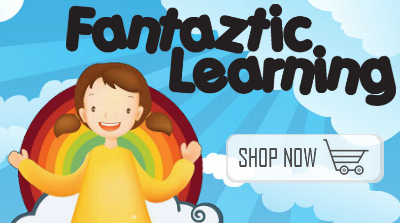 Start your Fall 2018 shopping early with ease thanks to our large and diverse selection of premium teacher resources! We offer a wide array of bulletin board sets, cut-out letters, bulletin board accents, teacher planners and record books, classroom charts, activity centers, and much more! With shipping rates starting at $12.95 and fast shipping time, you can’t go wrong with these great products. Shop online, anytime! Or send us an email at mail@fantaztic.ca to get your quote today!